The backbone of the State organization lies in the strength of its Local Chapters. 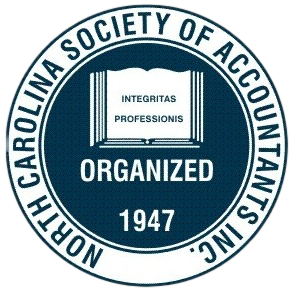 We currently have eleven active chapters throughout North Carolina. Visit this site to find out what NCSA offers your local area.